Online ordering is directly integrated. No more paying a third party. If your internet or power ever goes down, your system stays up! Implement a loyalty program that is targeted for your customers based on their purchase habits. Build your menu by uploading images and your staff is ready to go. By arming employees with an intuitive and complete system, they’re ready to take orders their first day on the job. You don’t need to be in your restaurant to access your information. Whether at home or on the road, simply login into your POS from any browser on any device. 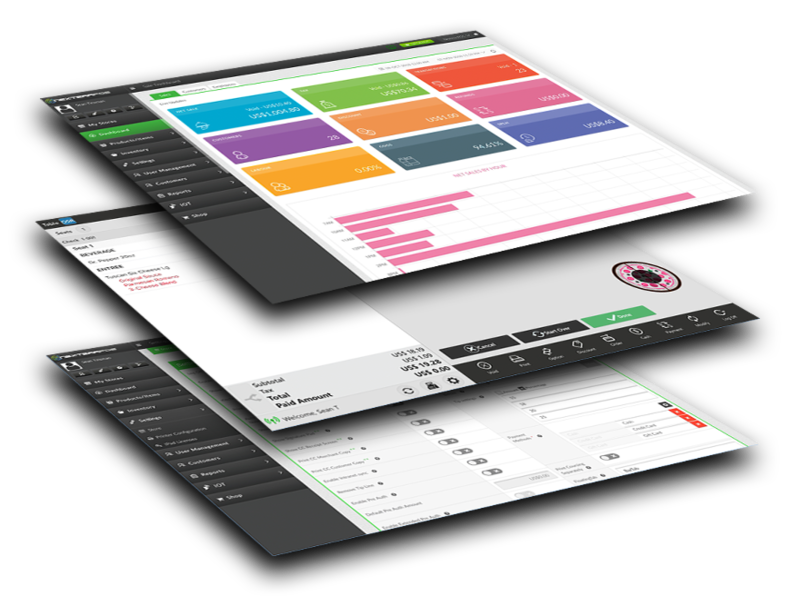 Speed up wait times, increase table turnover, move around table layouts and split bills. Give your customers the best possible service, every time they visit.